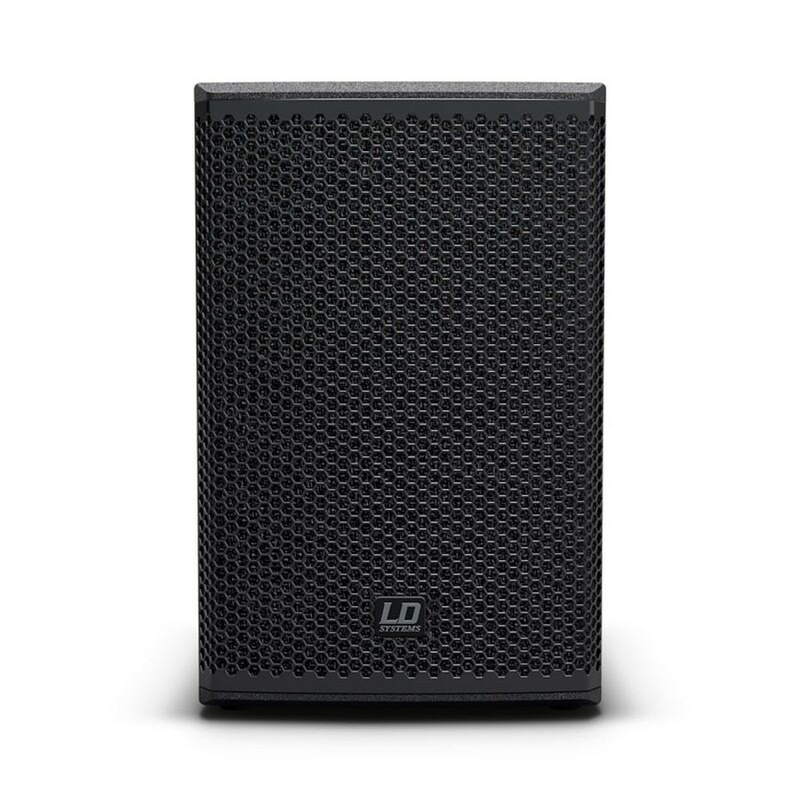 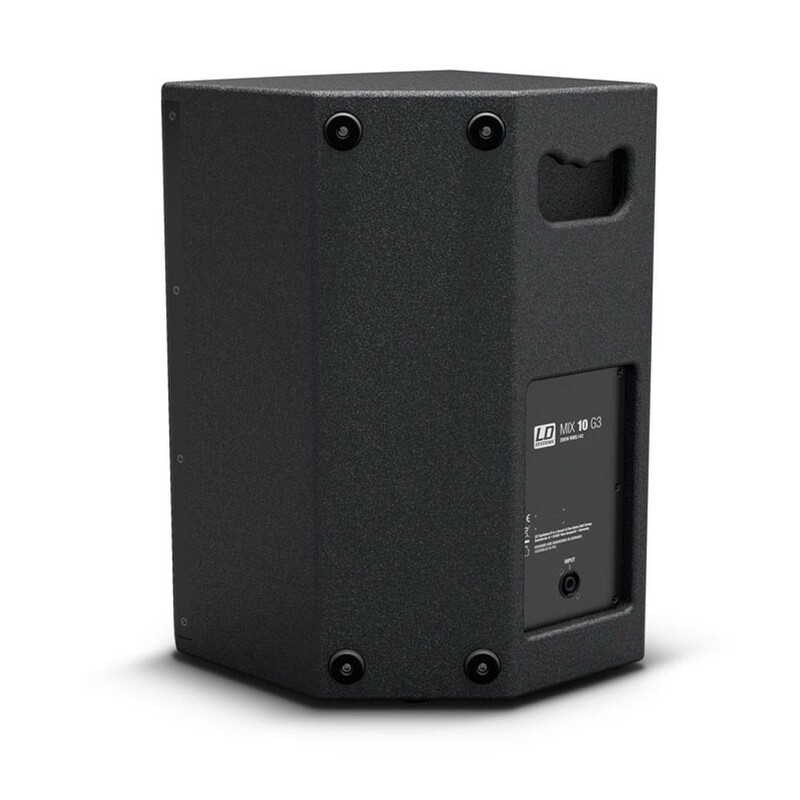 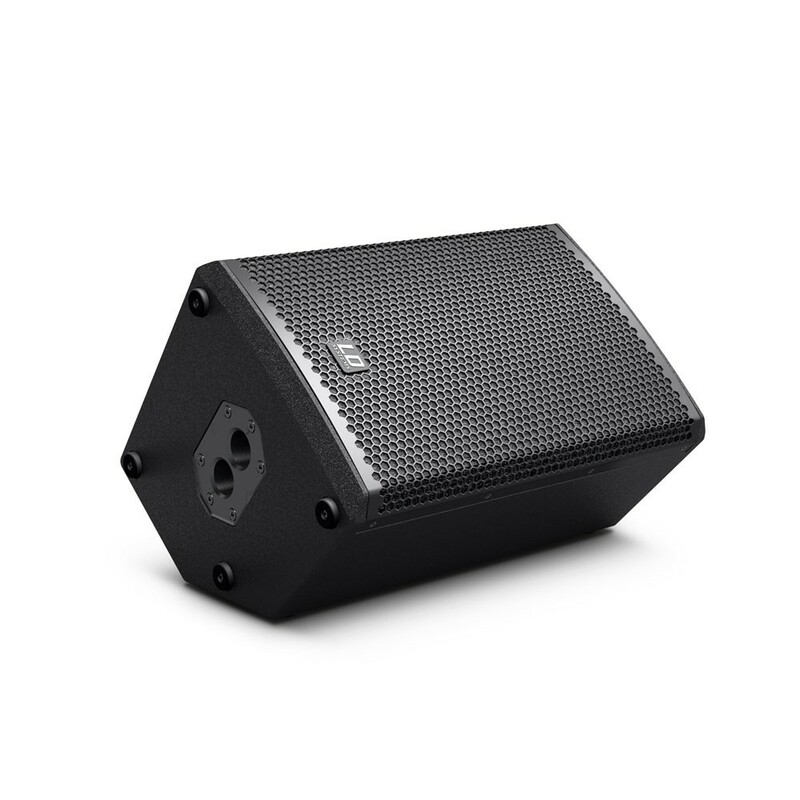 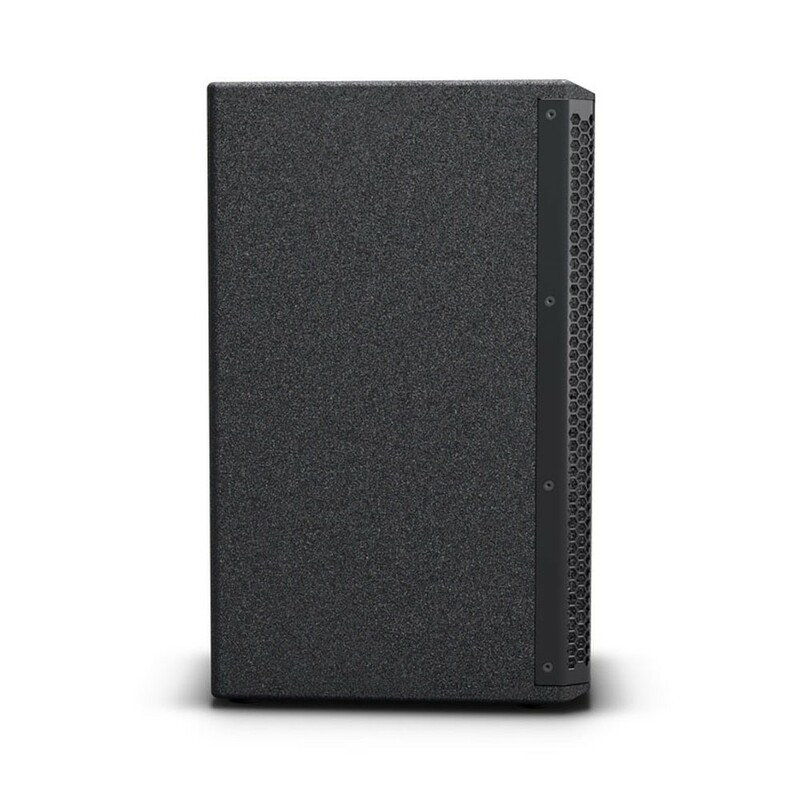 This passive 2-way loudspeaker has been designed as a companion to the active MIX 10 A G3 for small-scale PA and personal monitoring applications. 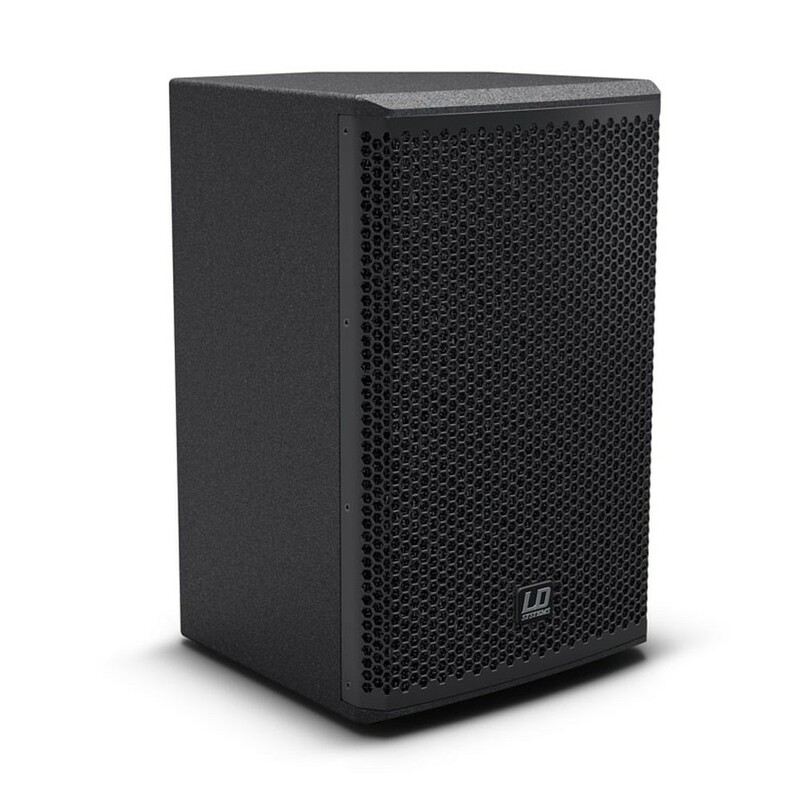 It features the same 10" custom woofer and 1" Celestion HF driver complement, 65 Hz to 20 kHz frequency response and 80° x 70° dispersion delivering crystal clear sound with punch and detail. 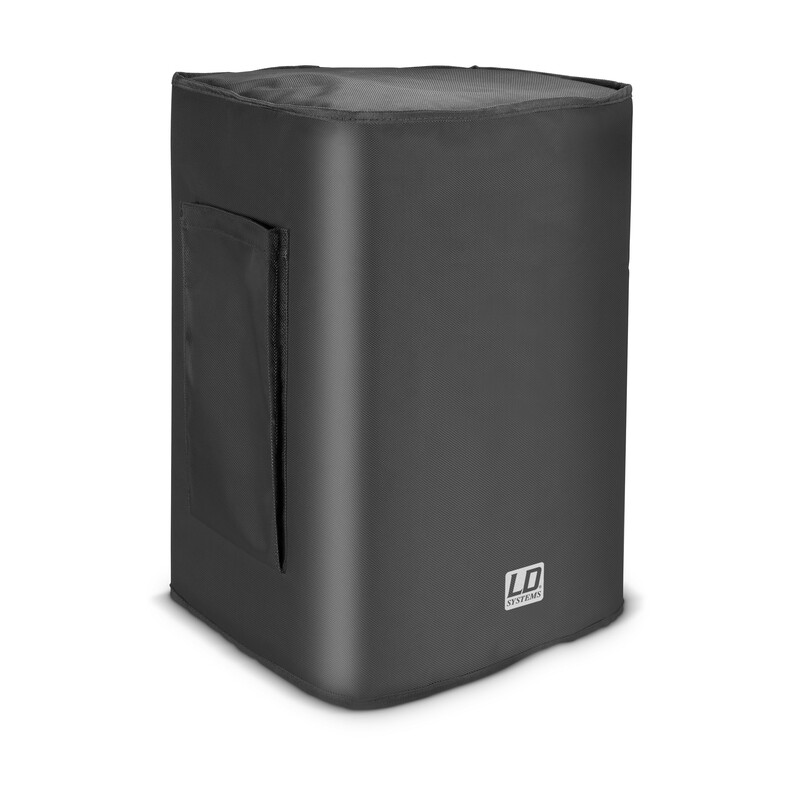 The compact bass reflex enclosure is constructed with tough birch plywood sporting a speakON-compatible input, 50° monitor angle and Dual-Tilt pole receptacle for 0° or 5° mounting angles. 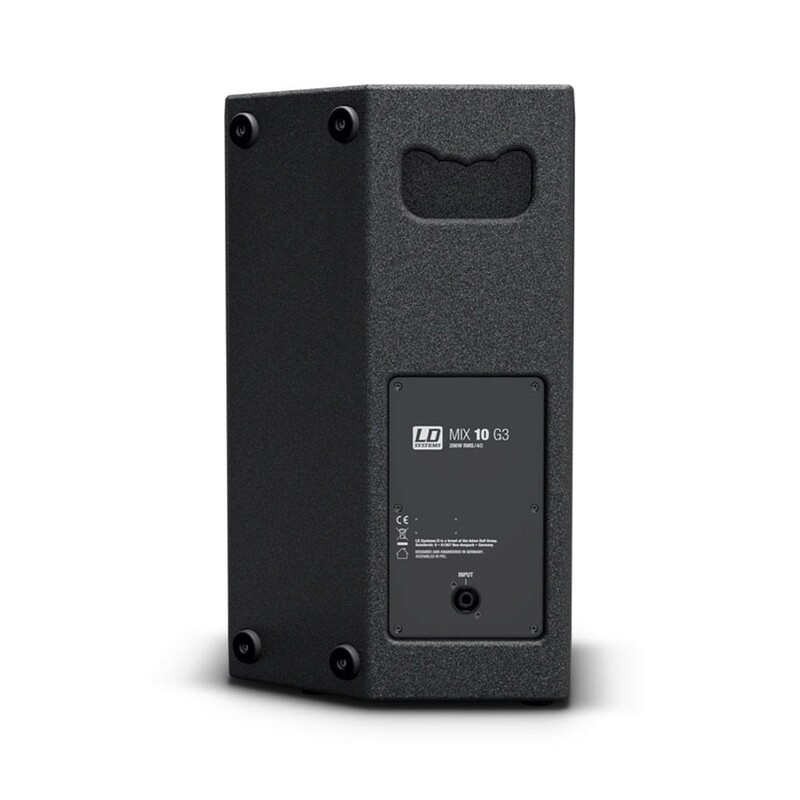 In a master-and-slave setup with the active unit , the MIX 10 G3 provides amazing performance and versatility in a lightweight, easily portable package.